Balchik – one of the oldest towns in Bulgaria, is located 5 km south of the complex. 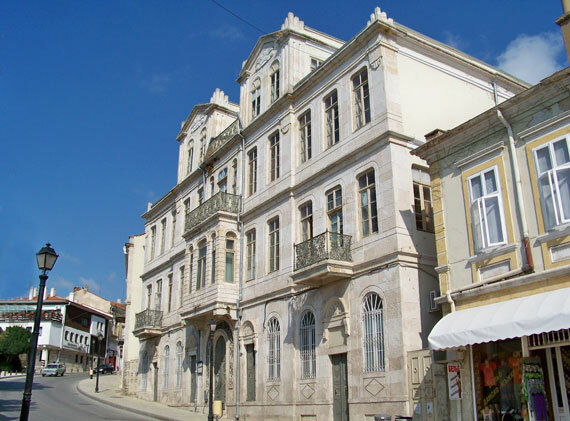 Today the museum and the Art gallery collections, the steep stone streets and the unique architectural style of the ancient town keep the spirit of the historical past. Balchik airport, which is located only 7km from the complex, is under construction and in the process of approval for charter flights.